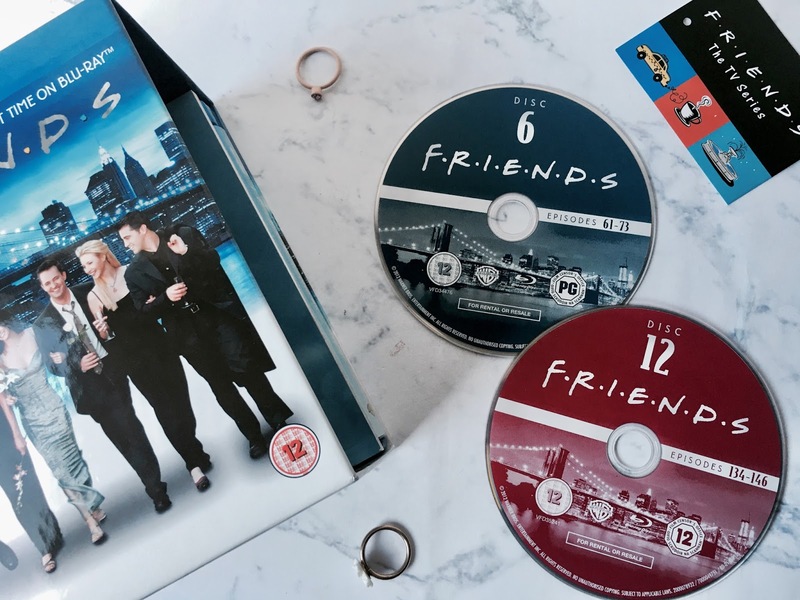 I am such a huge fan of Friends, so I was very excited when my Twitter timeline was flooded with tweets about the show on the 1st of January when it was added to UK Netflix (about time!). So to celebrate us lot in the UK being able to watch what I like to think of as the greatest show on earth at the click of a button, I've decided to round up my top 10 episodes. I've actually managed to put them in some sort of order (it took a lot of thought), so I'll be counting down from 10 to 1! AKA the one with the floating heads, this is one of my favourite of the later episodes because the way most of the humour takes place between the hallway and Monica's door. There are some really funny lines such as 'Brussel sprouts? That's worse than no food!' and who can forget the "Chanberries"?! It also has the most heartfelt ending as well when Monica and Chandler find out they will be able to adopt so it's a really memorable one. My favourite Ross and Rachel episode has to be the one with two parties, where Rachel's dad unexpectedly shows up and Ross manages to manoeuvre two parties for Rachel so her parents wouldn't be in the same room. It's hilarious the contrast between the two parties - especially the 'games' run by Monica, and the amount of times Ross almost gets caught in the act is so funny. 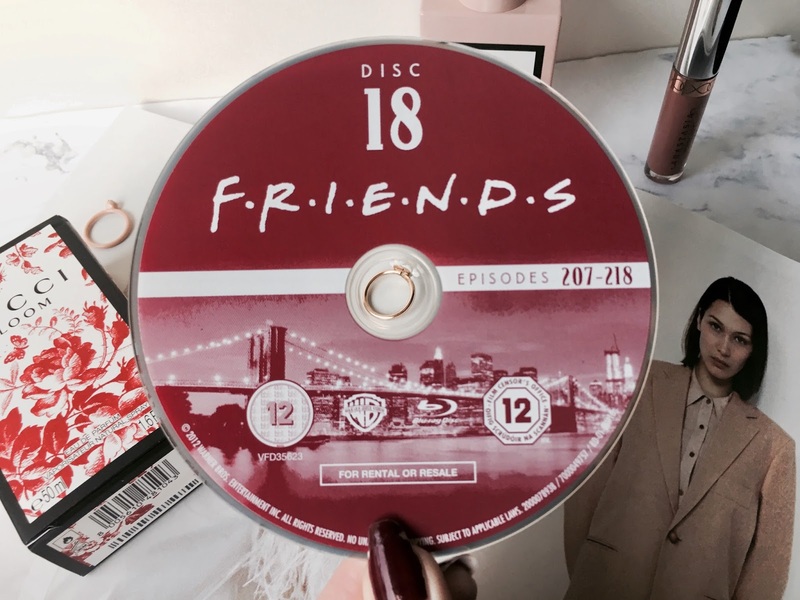 This was actually the first ever Friends episode I ever watched, and for that reason, it has a special place on the list for me. I was introduced to Friends with Ross dressed up as an armadillo and with Chandler and Joey entering the apartment as Santa Claus and Superman and stood out to me when I decided to watch the whole series a few years later. I also love the scene of Joey and Rachel playing the drums, they had such a good friendship! I love this one because I have never related to any of the characters more than I do to Rachel in this episode. She's picked last, even when Ross is picking the teams, and always told to go long instead of getting into the game. I love the line 'I almost got that one!' because it's definitely something I have said before. I also love that we see competitive Monica in this one! Another classic competitive Monica episode - although they all get really competitive! This one is definitely most memorable for the quiz between Chandler and Joey & Monica and Rachel, and the line 'he's a transpondster!' is a classic line. I always really wanted the girls to win because it pained me seeing them move out of the apartment for a few episodes! Unagi is such a classic Friends episode and although Ross actually comes off quite creepy (watch it on YouTube without the laugh track and you get what I mean) but I love how Rachel and Pheobe get one over on him and end up pinning him to the floor. It also has a pretty good B plot too, when Chandler gives Monica a mixtape as a present that ends up having Janice on it! You've gotta love any appearance from Janice. 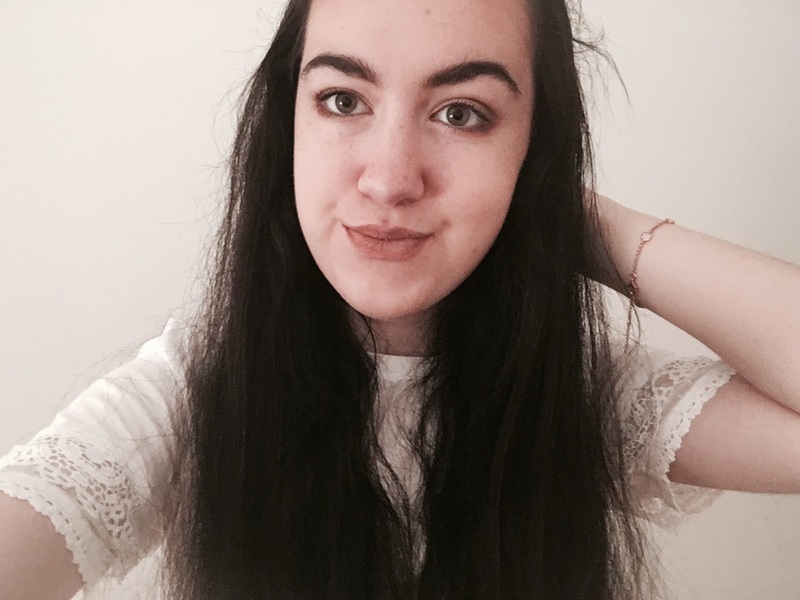 My favourite finale is of season 6 when we get the Monica and Chandler proposal. 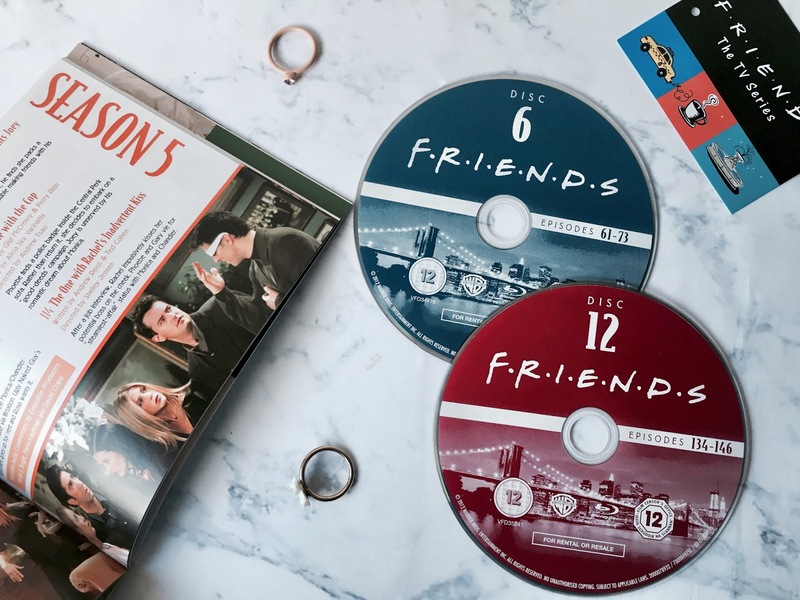 It's such a tense episode because at one point you're worried if it's even going to happen and it leads up to one of my favourite Friends moments - I definitely know all the words to the proposal! This also has to be so high up the list just for that line when Chandler calls Richard "You big tree! ", no matter how many times I've watched it, it still makes me laugh. 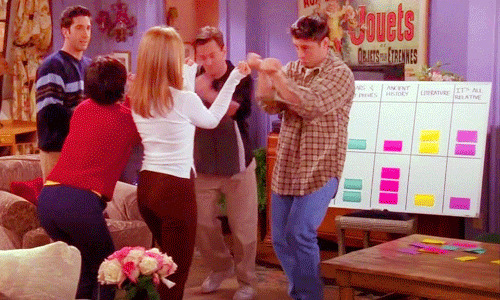 My all-time favourite episode is when everyone finds out about Monica and Chandler's relationship. Pheobe's reaction in Ugly Naked Guy's apartment is my favourite moment ever and the 'they don't know we know they know' back and forth is just so funny, ending up with the cutest moment on Friends ever too. Although it was difficult to put together my top 10, my number one was really easy because this episode is by far my favourite! It was so difficult to narrow it down to only ten episodes when there's 236 in total, so here are a few that almost made the list: The One In Vegas, The One With No One's Ready, The One With The Baby On The Bus, The One With the Blackout, The One With All The Poker, The One After The Superbowl, The One With the Flashback & The Last One! YAY! I love friends, and I love the one where they all find out! Definitely a favourite! :) I love the ones where Monica and Chandler are sneaking around and Joey finds out, I love the one where they propose too! It's lovely! I have just started watching friends so this post couldn't have come at a better time! 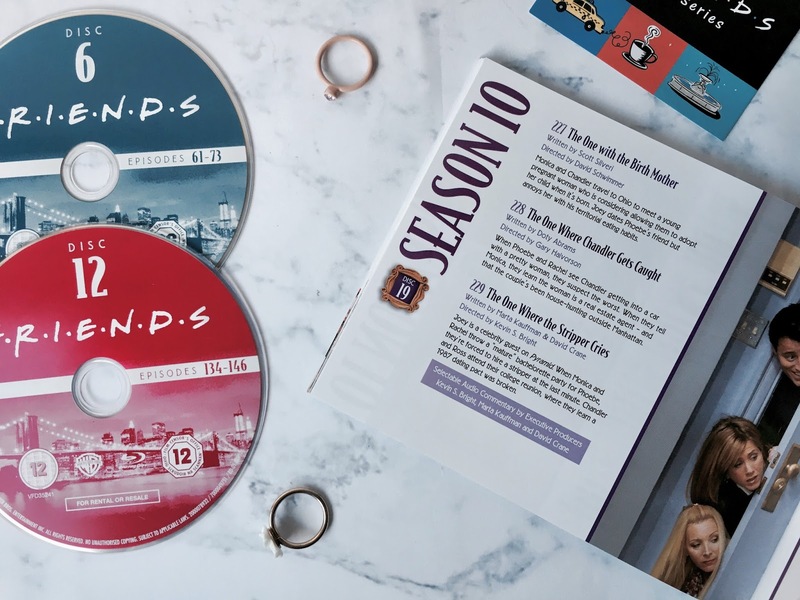 I've just started watching season 3, so the only one on this list I have seen is the one where Rachel has two parties - and I agree, it is a good one! Loved this post. Cannot wait to watch the rest of the episodes. I've just started the seasons on Netflix. OBSESSED. I absolutely love friends, nothing beats it, especially when you're having a bad day! I love the one with unagi, so funny!